Champions Cup (Football) | Slot Fruity £5 + £500 FREE! Champions Cup (Football) | Slot Fruity £5 + £500 FREE! 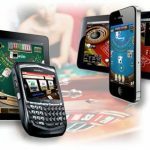 There are always a few good video slot games which are playable across all the devices. NetEnt Gaming’s Champions Cup (Football) is the latest instalment in online slots that allow you to gamble at a 5×3 reels and 20-fixed bet lines platform for appealing 2000 coins jackpot. It looks like a football-themed game, inspired by the upcoming Euro-2016. 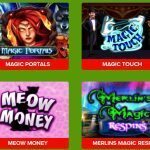 This time NetEnt has tried to introduce some new bonus features in its video slot. These are penalty shootout and free spin features, which add a lot of entertainment into this video slot game. 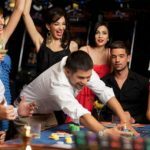 All in all, you will find yourself on the winning side when you will hit the maximum penalties and win big. Champions Cup (Football) video slot seems like developed to promote Euro-2016 league because it features the same graphics in the background. All the football lovers would find it quite enjoyable to play because of its quality graphics and soccer-related symbols. Yes, NetEnt has applied standard graphics, but still game looks a lot better than other sport-themed mobile slots. Champions Cup (Football) video slot has all high-value symbols that are related to football games, like goalkeeper’s glove, a soccer t-shirt, a whistle and a soccer player’s logo. There are three special symbols, first is the Bonus symbol that triggers penalty shootout round, another Wild written football symbol that plays as the wild and the cup symbol is the scatter that activates free spin round. 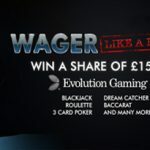 Playing and winning some big cash prizes in Champions Cup (Football) video slot would be quite simple for you. The coins range between 20p and £100, so you can play both cheap and expensive bets. 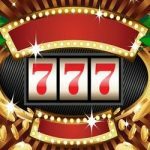 The jackpot prize would be 2,000 coins that you can gain by earning 12x multipliers. You need to land 3 or more Bonus symbols anywhere on the slot reels to trigger the Penalty Shootout round. This round can add some pleasing credits to your account because you can play this round twice, first as a goalkeeper and 2nd time as a penalty shooter. Each time you score or save a goal, you win some cash prize. 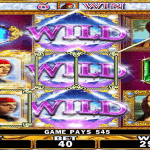 Yes, this video slot also rewards multipliers and the number of multipliers depends on the number of bonus symbols you land. 5 bonus symbols reward a whopping 16x multiplier. 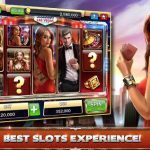 The developers have increased the pleasure of earning free spins by improving its thrill according to the knockout round of the soccer game. 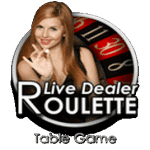 Land at least 3 scatter symbols in the middle reels and you will trigger the free spin round by winning 6 free spins. Now you too can be a part of the Euro Cup by playing on this amazing slot! Play Champions Cup (Football) and bring out the football champ in you!